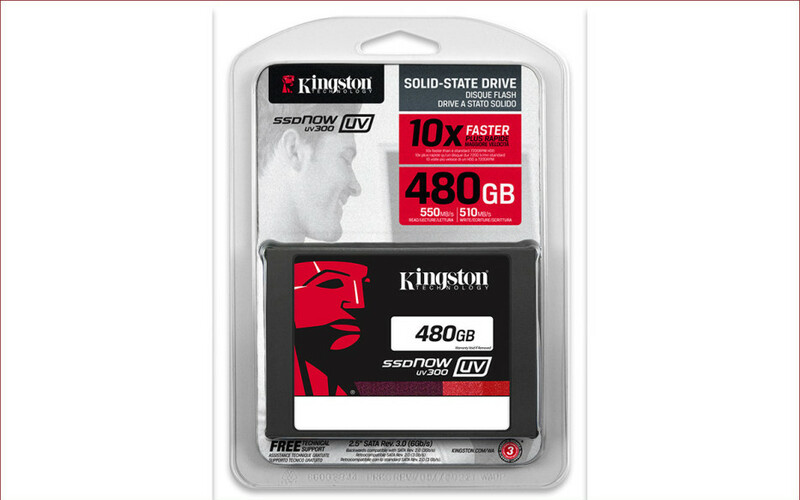 Kingston has added one more solid-state drive line to its product list. The new drive line is called UV300 and comes into existence to complement the budget-oriented V300 series, which has been with us for some time now. This makes the UV300 line a budget-oriented series too and in fact it is. To cut costs Kingston uses TLC NAND flash memory inside the new UV300 drives and Phison PS3110-S10 memory controllers. 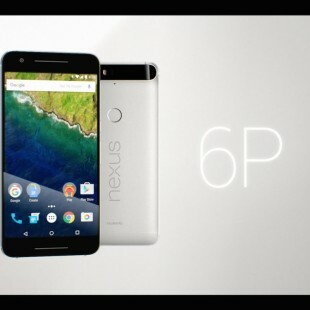 The drives arrive in the popular 2.5-inch form factor and are just 7 mm thick. In addition, this budget-oriented line offers capacities of 120 GB, 240 GB and 480 GB (a 960 GB model is not included, again due to price reasons) and support for the latest SATA 3.0 standard. Kingston says the new SSDs reach 510 MB/sec of sequential read speed and 280/445/495 MB/sec of sequential write speed for the 120/240/480 GB models, respectively. The drives also offer 95 000 IOPS while reading and between 13 000 IOPS and 26 000 IOPS while writing. The UV300 drives come with a 3-year warranty and life of 60/120/240 TB of total bytes written (TBW). There’s no word how much they cost, which is a bit disappointing given that price is the main sales factor these SSDs come with.